The Honor Project (HP) is a child abuse and violence prevention program created by Linda Redford. 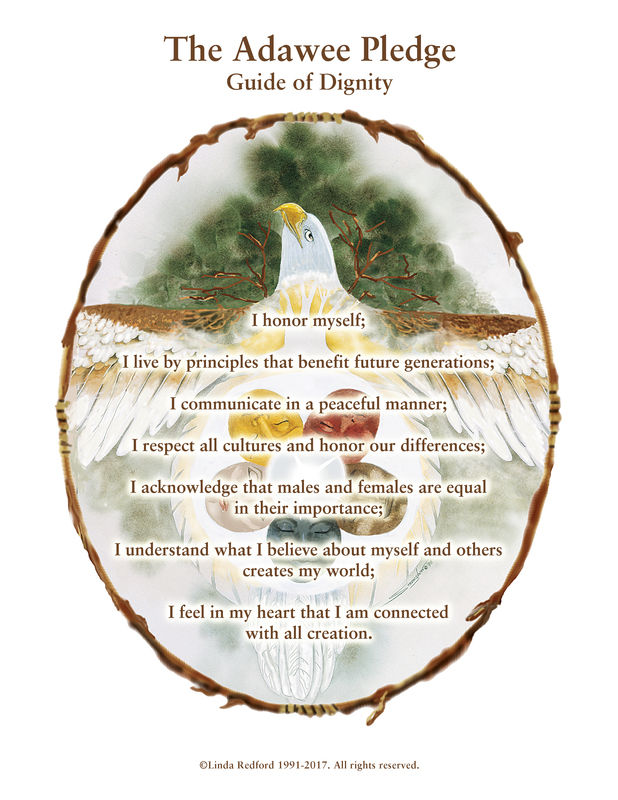 The project whose foundation is Honor, implements ancient old aboriginal teachings and healing ceremonies in pre-school, elementary and middle schools. Children learn early how to harness their aggressive impulses utilizing these age-old strategies. An entirely new consciousness develops replacing violent conflict-resolution strategies with techniques built on the concepts of harmony, self-discipline, and peacefulness. Rather than wait for serious aggression to unfold and then send students to the police, and/or Juvenile Court, this project utilizes preventive healing circles commonly used by indigenous cultures for thousands of years. Kids love the exciting rituals as well as the drama, empowerment, and camaraderie that develops. They also become invested in the program with the help of T-shirts, and books. To further support the project in development is a film and television series. It’s a simple program with a common goal for all involved. The Honor Project is not a “do what I say not what I do” program, it’s a “we will do this together” program; connecting children, parents and teachers with a potential Universal Code of Ethics as well as the “Adawee Network” connection.